Comment: Purchased countertop. They don't lay flat against the wall so the corner cuts don't line up correctly. Also need sink hole cut. Comment: It' been ten years since the black granite countertop has been cleaned, sealed with some hard water stain around the faucets. Just getting an idea for the cost(s). Tucson Countertop Contractors are rated 4.82 out of 5 based on 54 reviews of 3 pros. 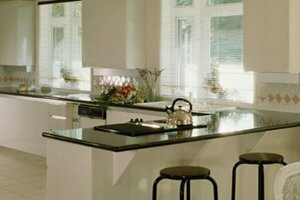 Not Looking for Countertops Contractors in Tucson, AZ?